Bodmin-based Harbour Brewing Company is always finding new outlets for its popular range of beers, but now it has found a very exclusive audience. The brewery’s light ale has been on sale in the Strangers’ Bar in the Houses of Parliament, thanks to North Cornwall MP Dan Rogerson, himself a beer enthusiast and vice-chairman of the All-Party Parliamentary Beer Group. MPs are regularly given the opportunity to have beers from breweries in their constituencies put on in the Strangers’ Bar – a venue open to MPs and Parliamentary officials and their guests. 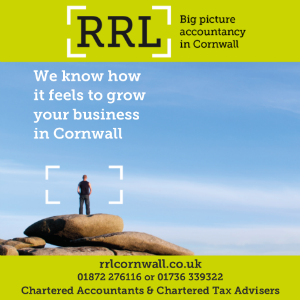 Rogerson said: “Harbour Brewing Co are already making a great contribution to brewing, tourism and the local economy in North Cornwall. 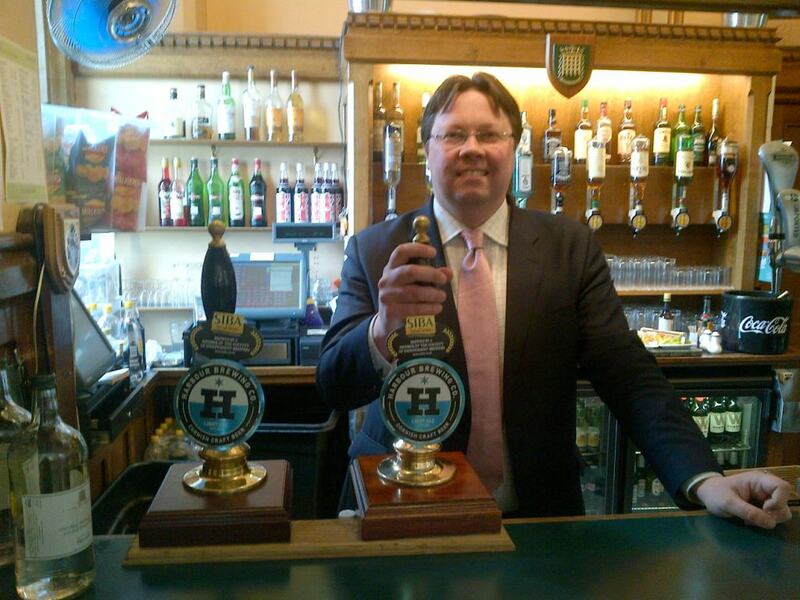 “As a supporter of this exciting and growing industry, I was delighted to arrange for Harbour Light Ale to be served in the House of Commons. “Parliamentarians, staff and visitors enjoyed trying this quality Cornish ale and it’s a sign that Harbour is taking its place alongside the more established breweries in our region.